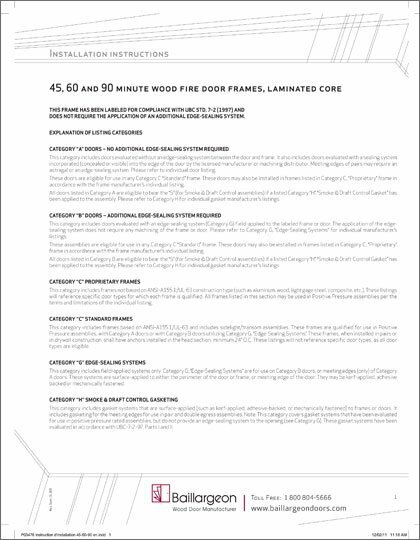 Custom-designed and built to last, Baillargeon Architectural Wood Doors are designed and custom-built to the strictest standards. 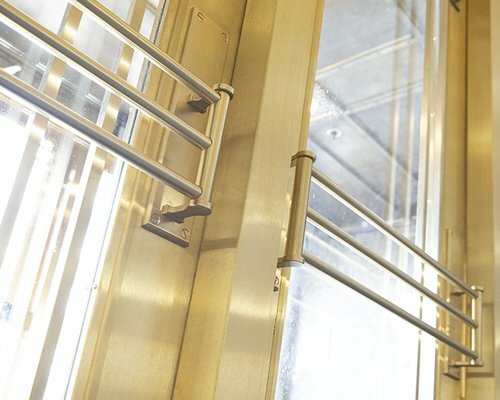 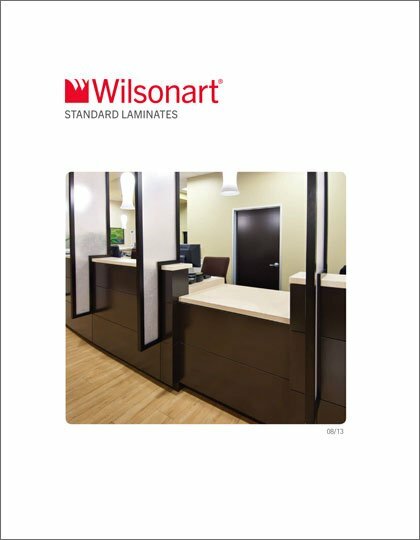 These custom built doors can match the finest of millwork, be stained to match any decor, or have a multitude of CNC engraved lines, logos, or patterns. 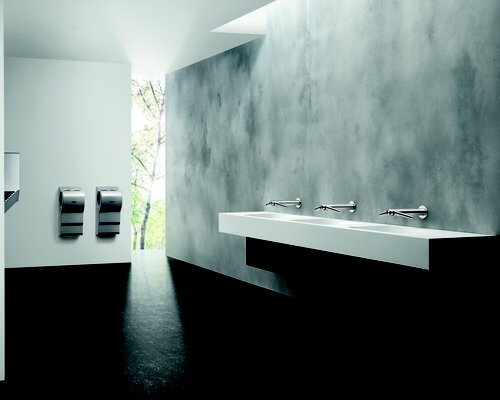 A perfect blend of beauty and durability, at competitive prices. 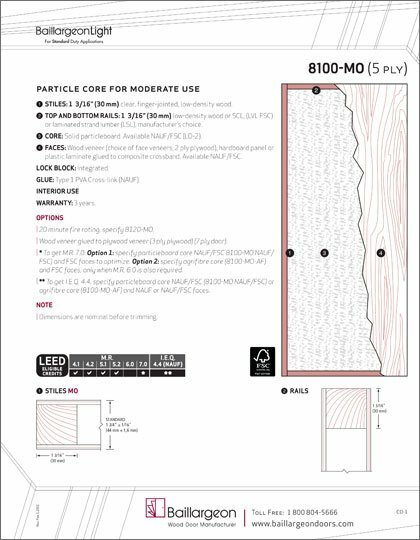 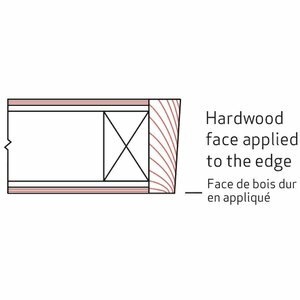 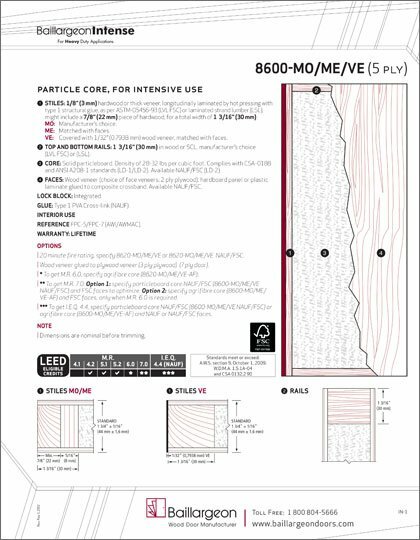 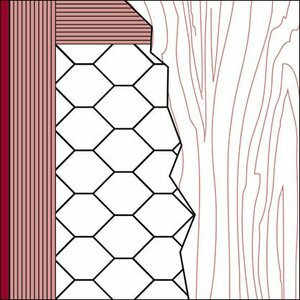 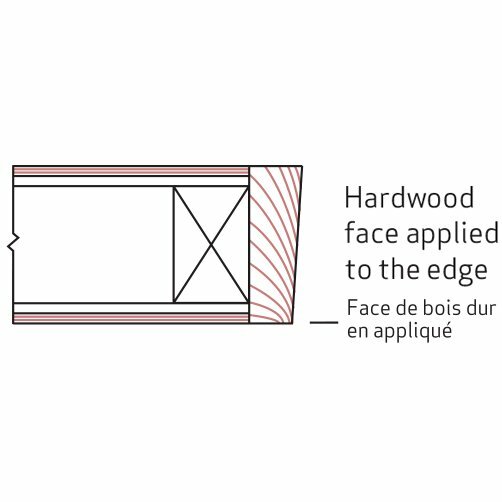 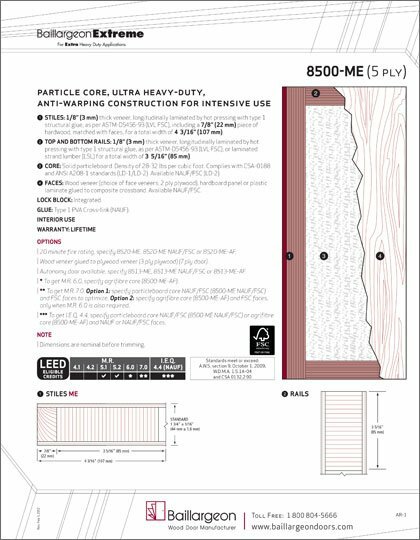 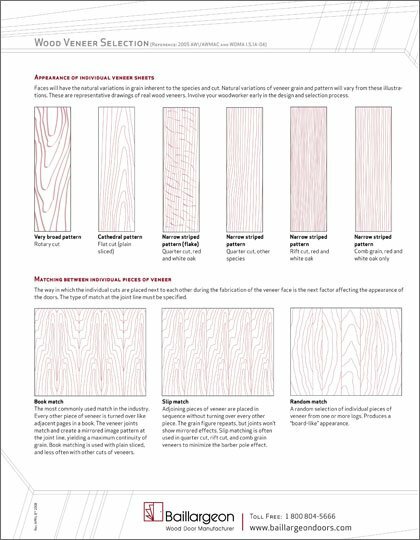 There are eight core types available, with options for face veneers, hardboard or plastic laminate faces for interior use. 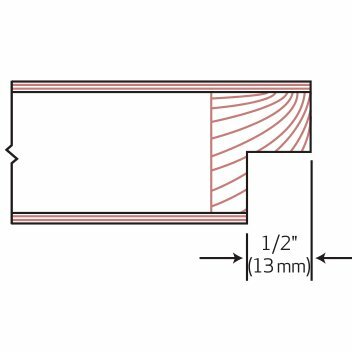 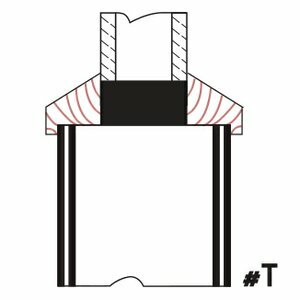 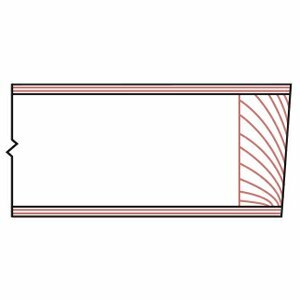 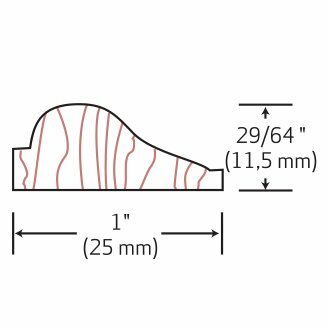 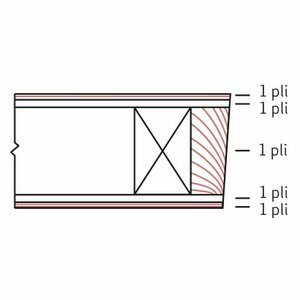 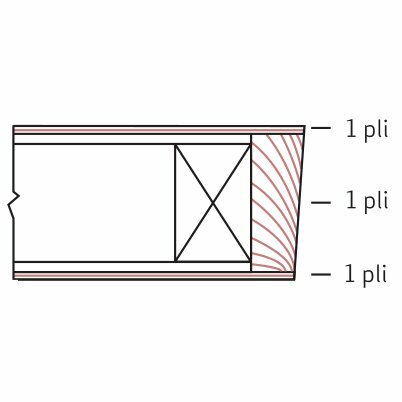 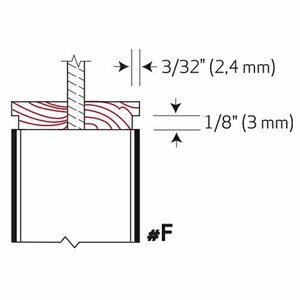 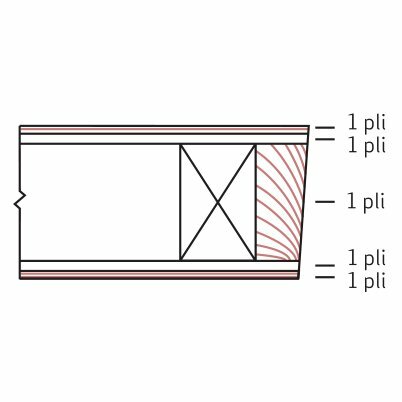 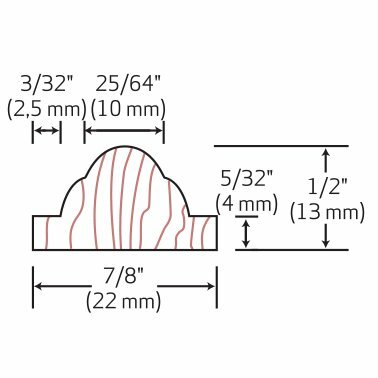 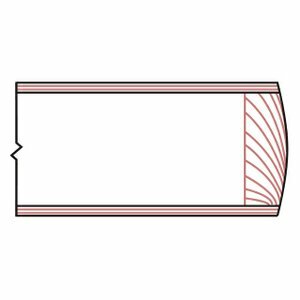 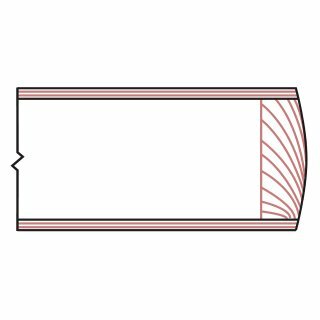 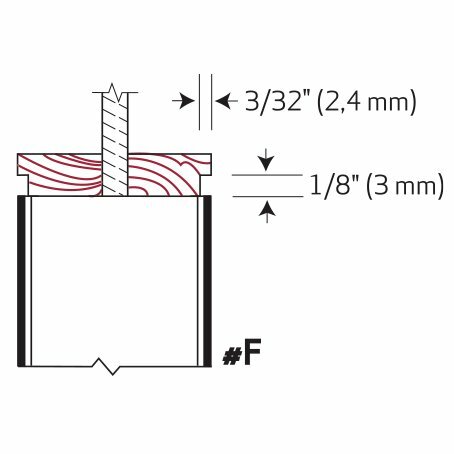 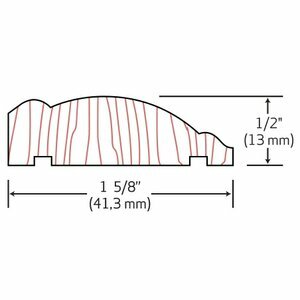 Option: positive pressure (PP), thickness up to 2-1/4"
Option: positive pressure (PP), thickness up to 2"
A cut sheet, joint option, and match assembly must be chosen. Graining is available in both vertical and horizontal applications. 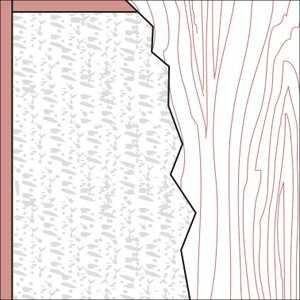 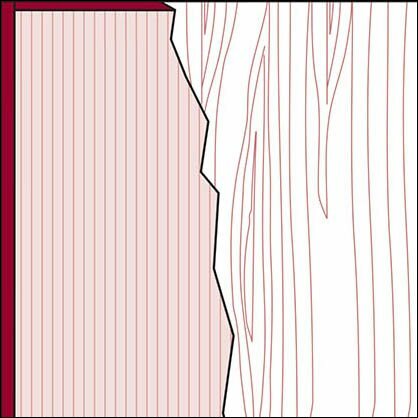 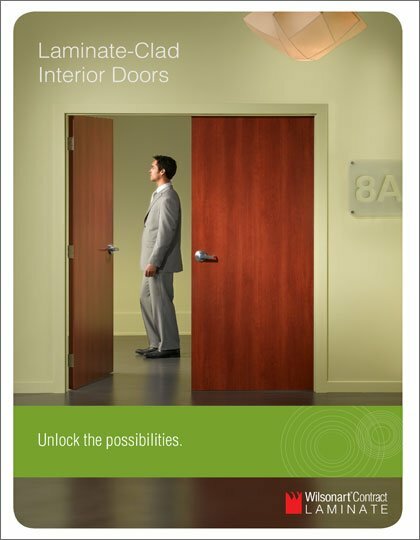 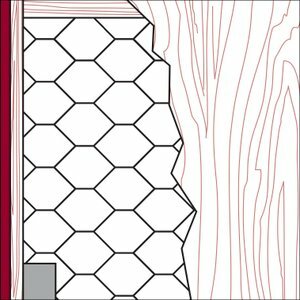 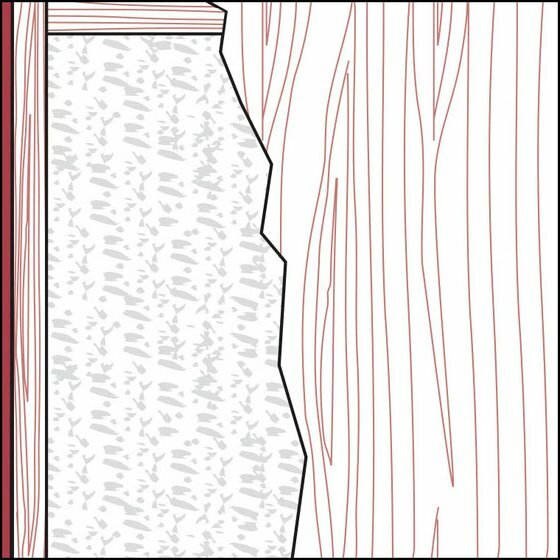 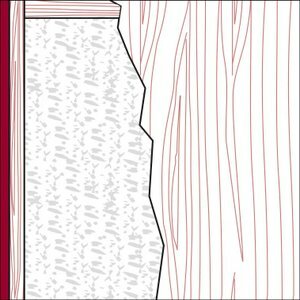 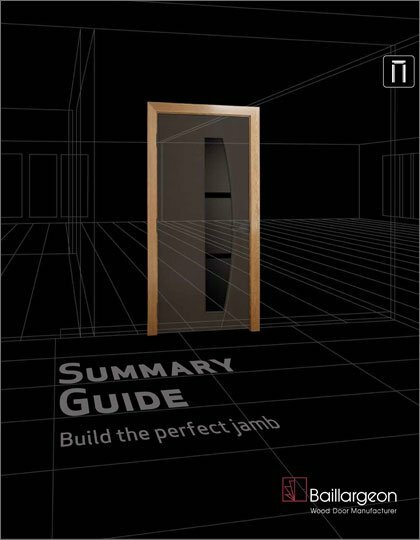 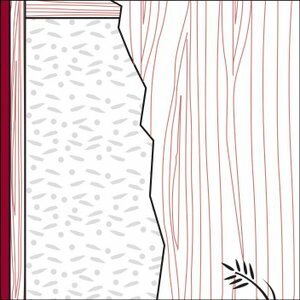 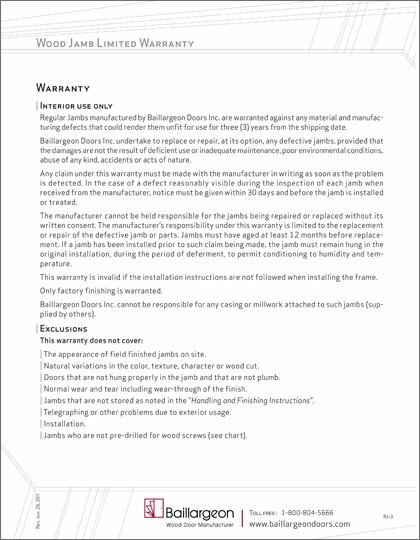 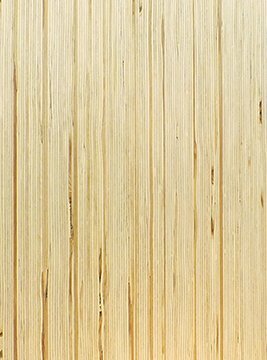 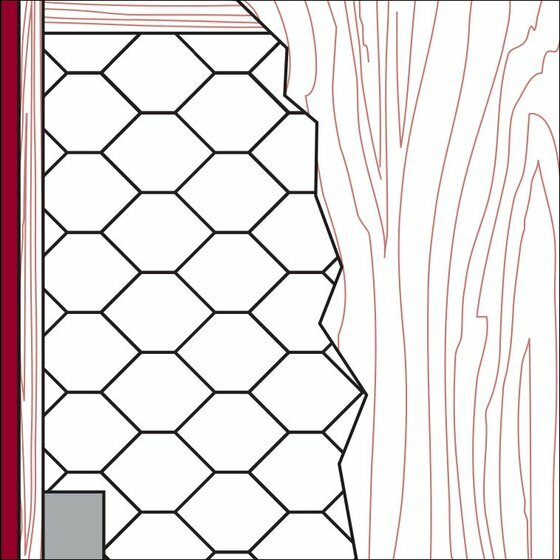 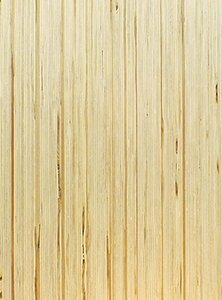 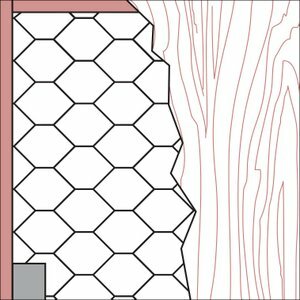 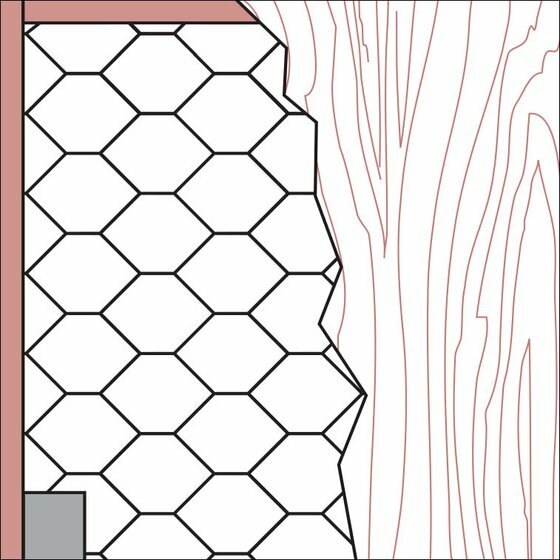 See Downloads tab for graining information with double doors or doors with transoms (General Instructions: Wood Veneer Selection). Heartwood varies from rich red to reddish-brown. 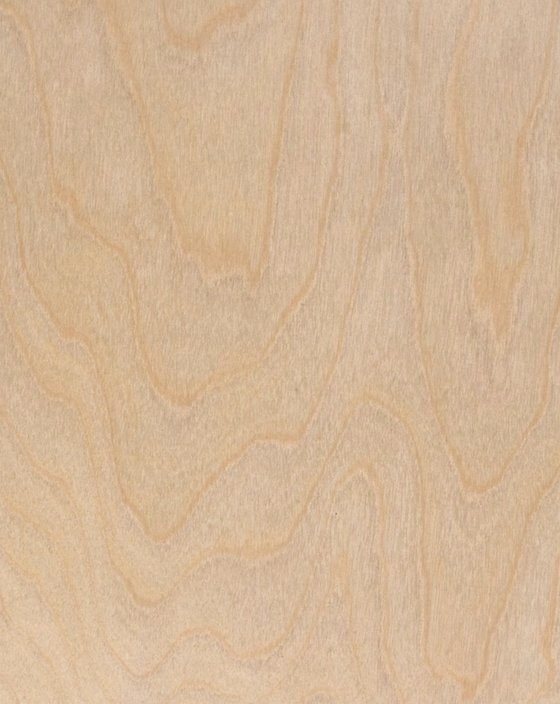 Reclaimed hardwood, exotic Zebrawood, or the finest burlwood - all can be crafted into a beautiful door. 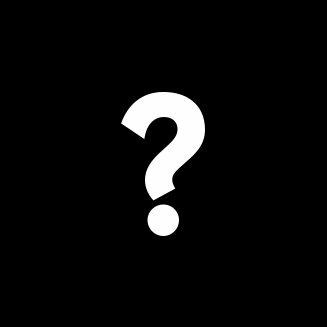 All you need to do is know what you want and leave the rest to us. Noticeable color and grain variations. 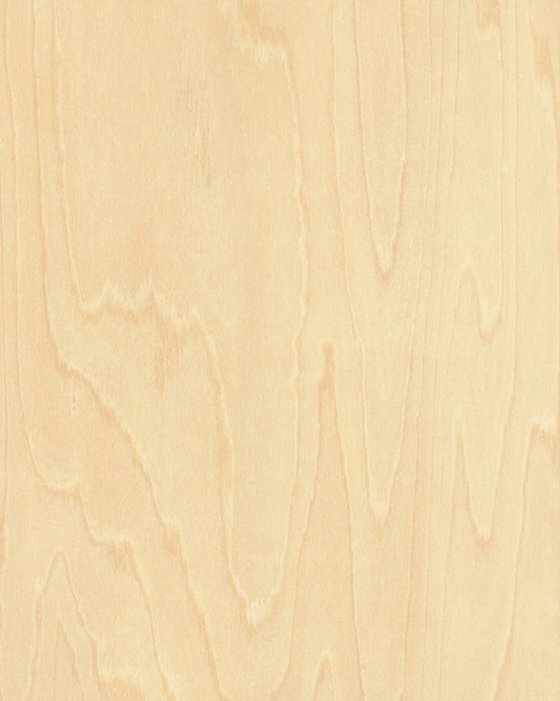 May contain a combination of creamy white sapwood and pale brown heartwood. 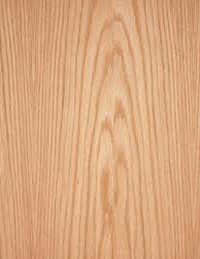 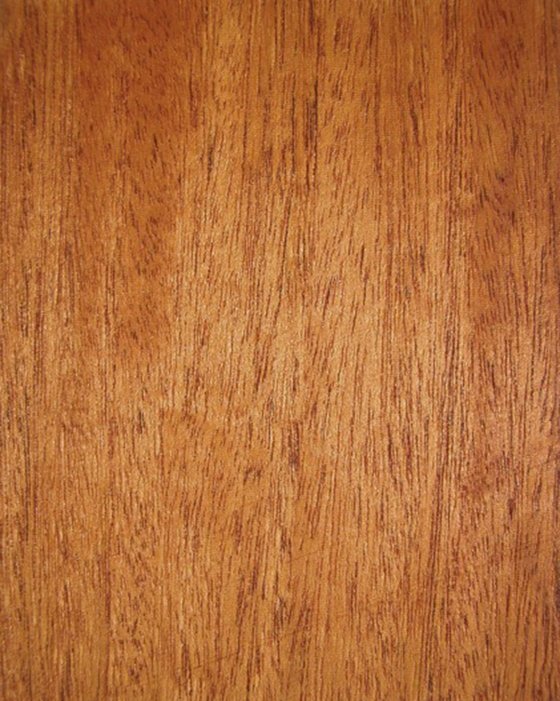 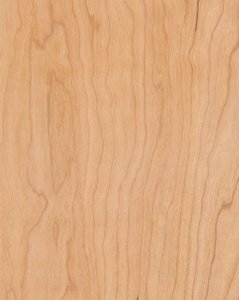 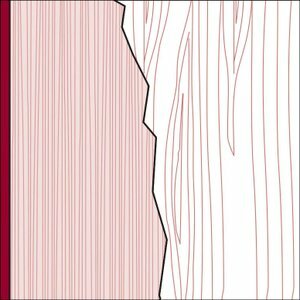 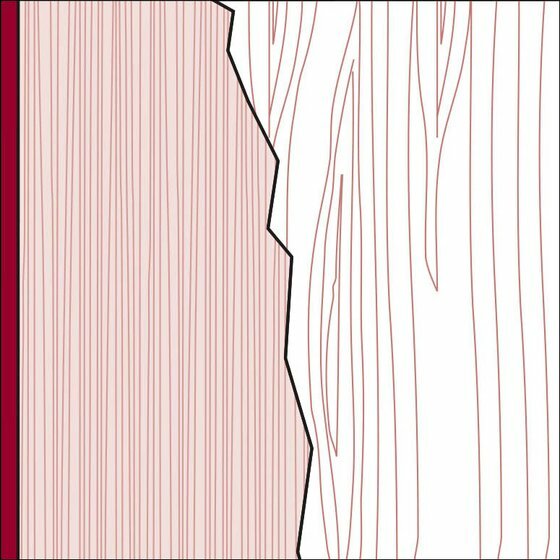 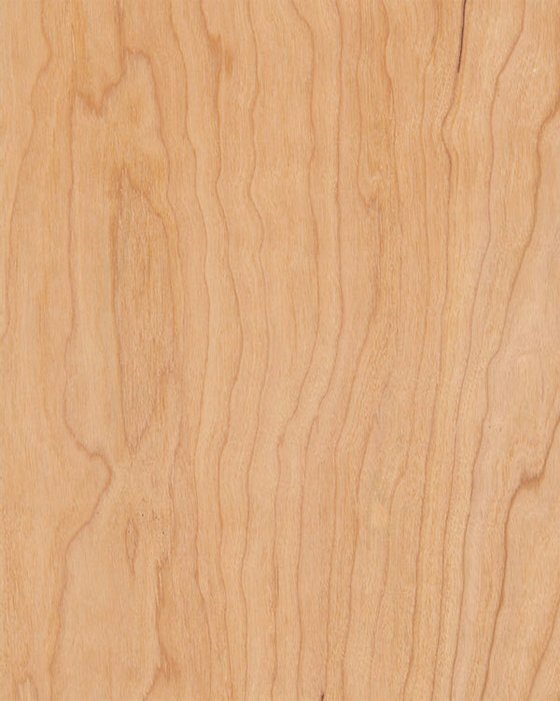 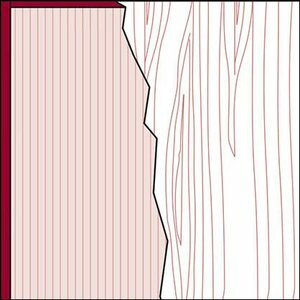 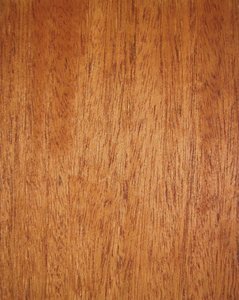 This hardwood resembles other oaks with a biscuit to pink color, but has a reddish tinge. 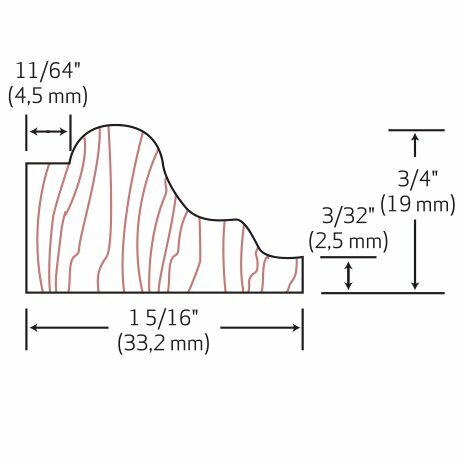 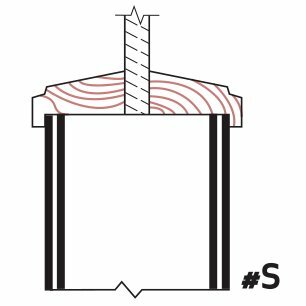 The structural LVL core has gained popularity as both a high strength core option and for its unique aesthetic appearance when used without a face veneer. 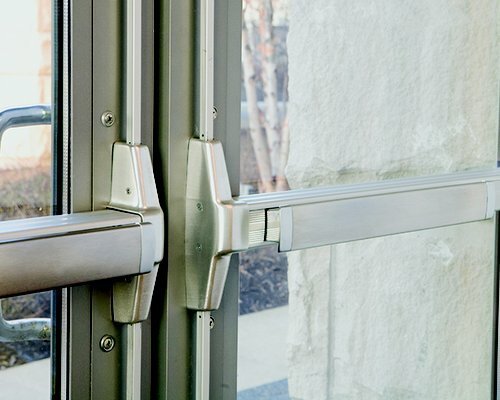 Often used in high security areas, the strength of the LVL core is highly praised. 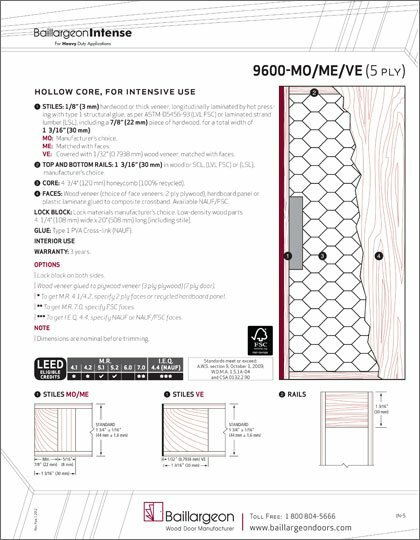 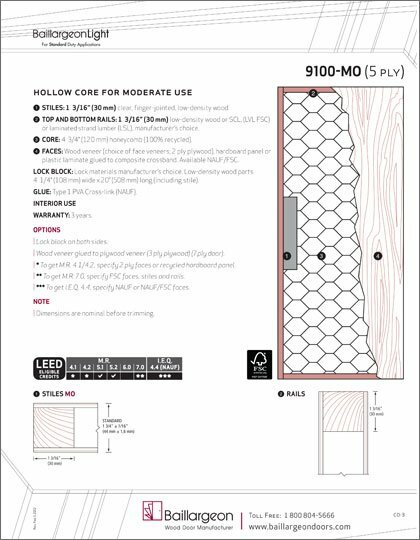 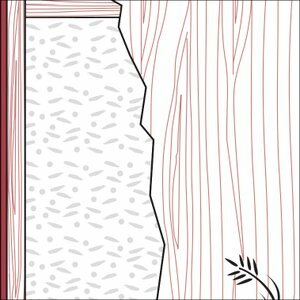 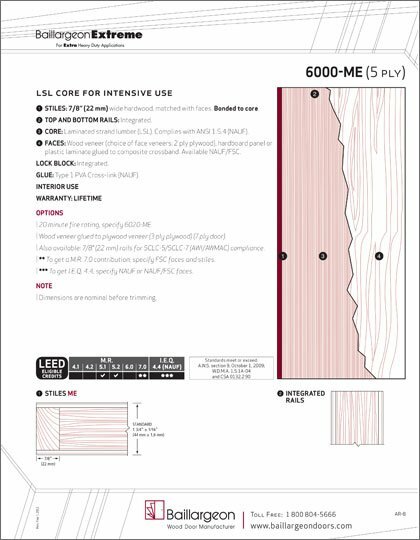 By leaving the LVL core exposed, it offers a unique aesthetic that would be perfect for any office, luxury home, or hotel. Rich dark brown to purplish-black heartwood, mostly straight grain. Heartwood is grey-brown, sometimes tinged with red. 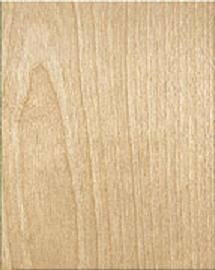 Wide, creamy white sapwood with pale brown heartwood. 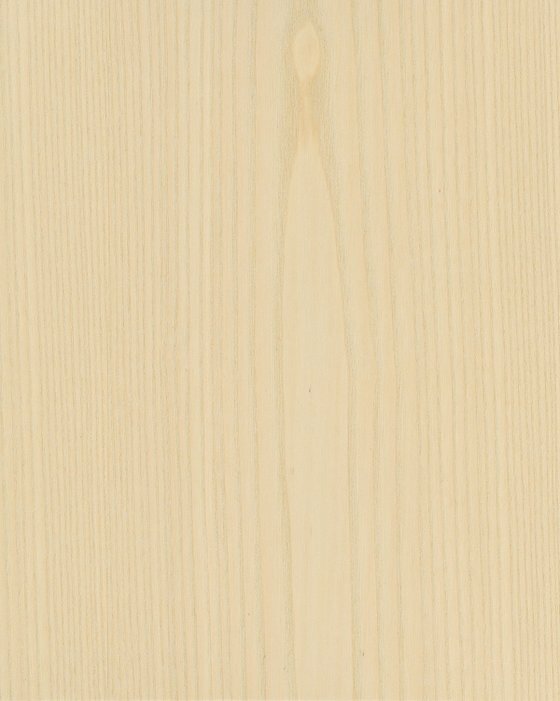 Creamy white with a reddish tinge. 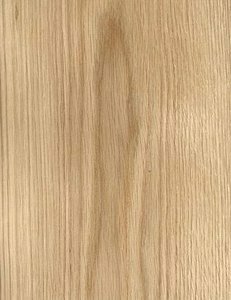 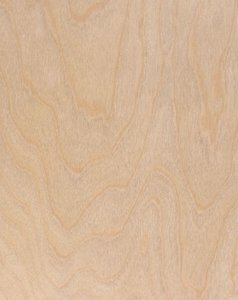 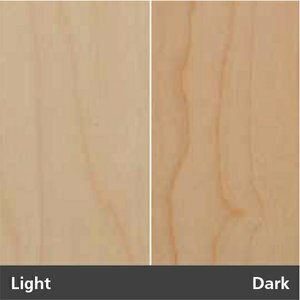 Varies in color from pale yellow-brown to biscuit with a pinkish tint, similar to European oak. 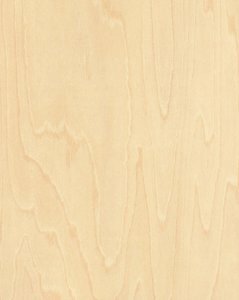 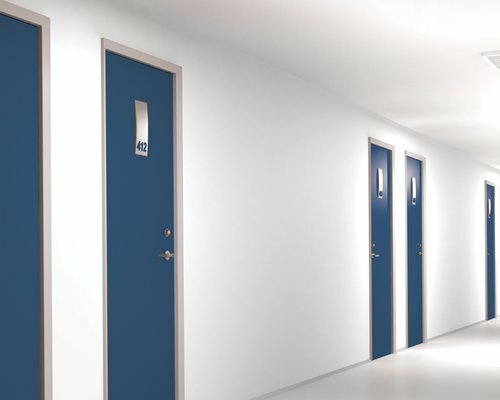 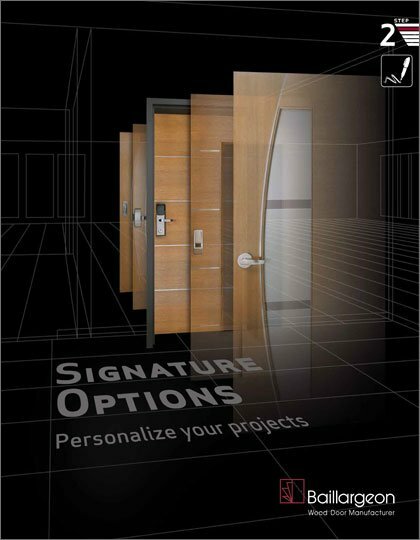 Architectural decorative laminate wood doors provide long lasting value for commercial and multi-family applications. 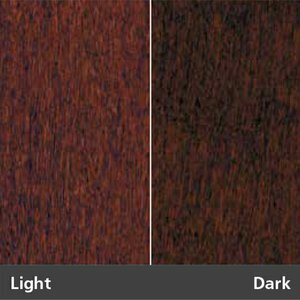 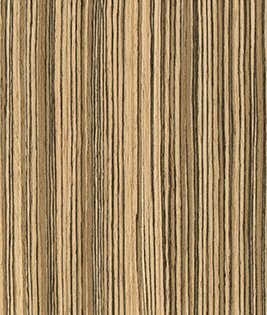 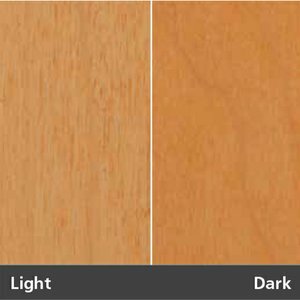 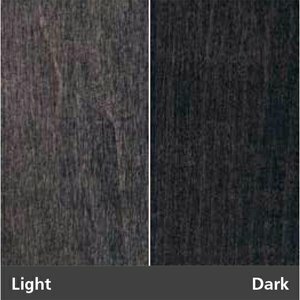 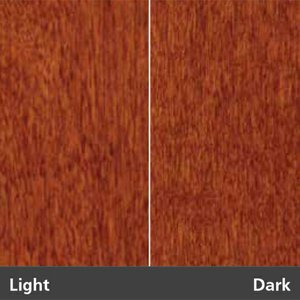 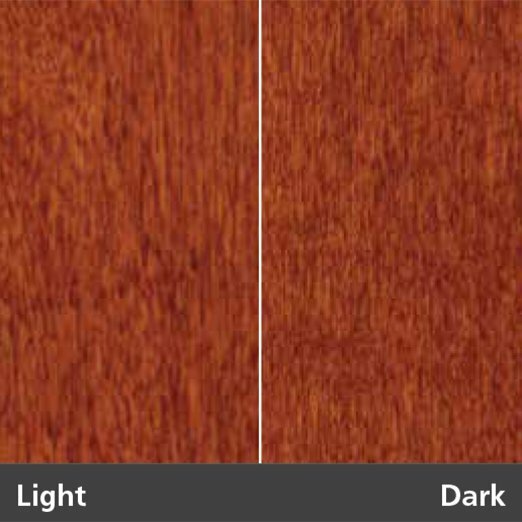 High pressure laminate offers an excellent low maintenance alternative to wood veneer. 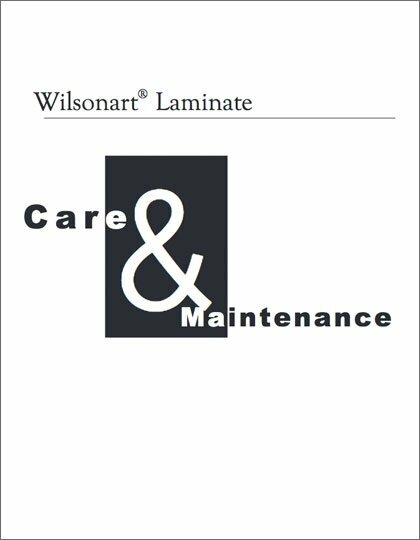 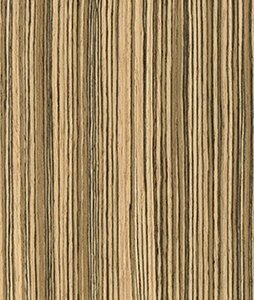 The physical properties of laminate combine durability with unlimited design options. 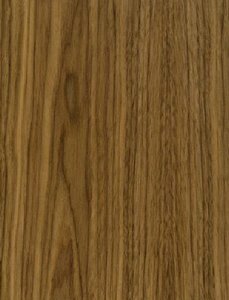 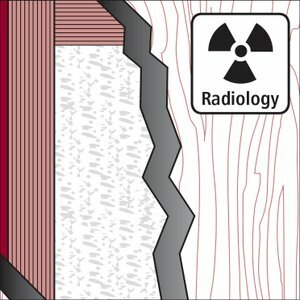 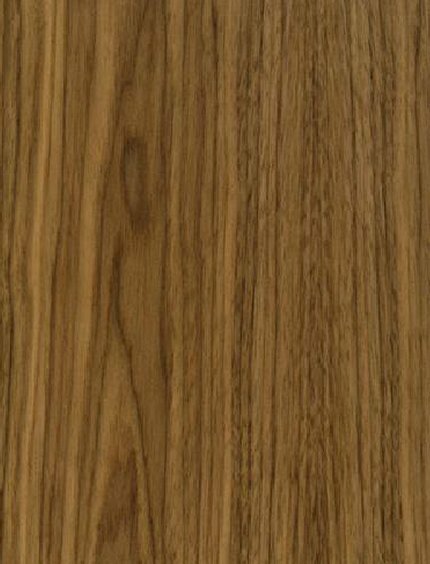 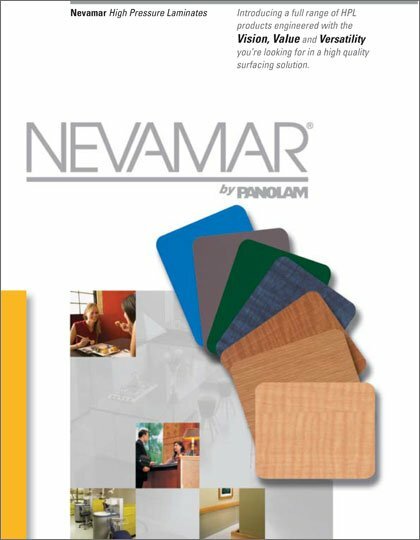 High pressure laminate offers an excellent cost effective alternative to wood veneer. 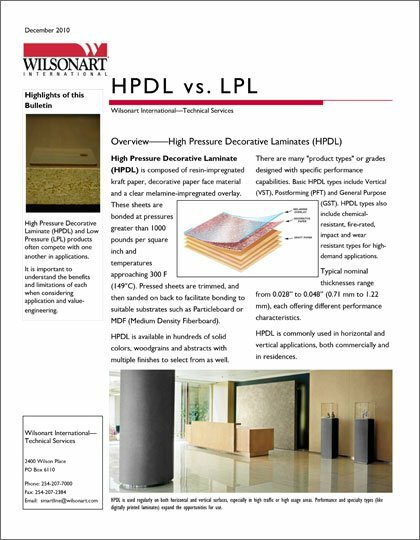 The physical properties of laminate combine durability with unlimited design options. 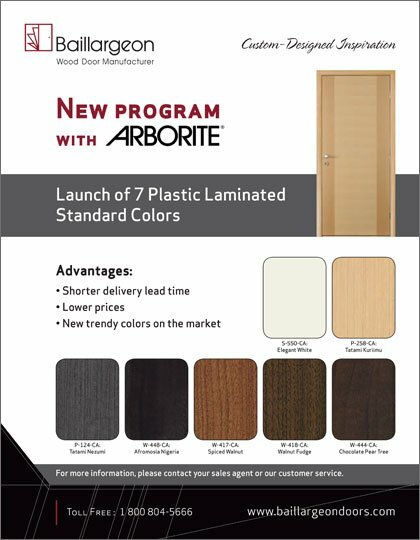 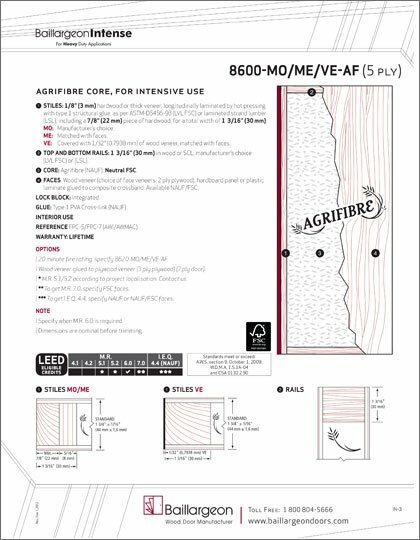 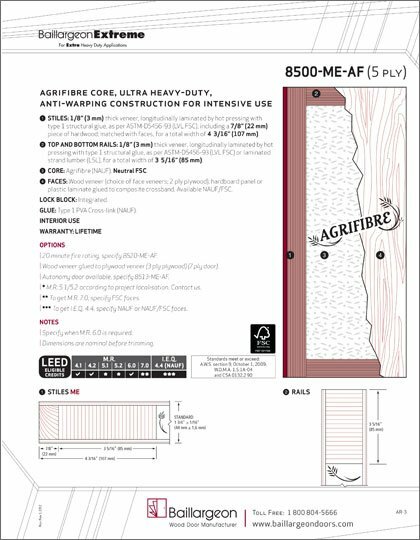 For more information, refer to 'Arborite Laminates' in the 'Downloads' section. 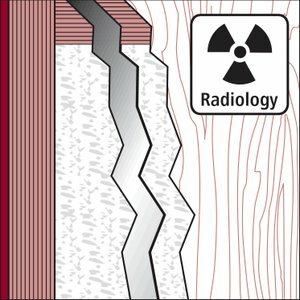 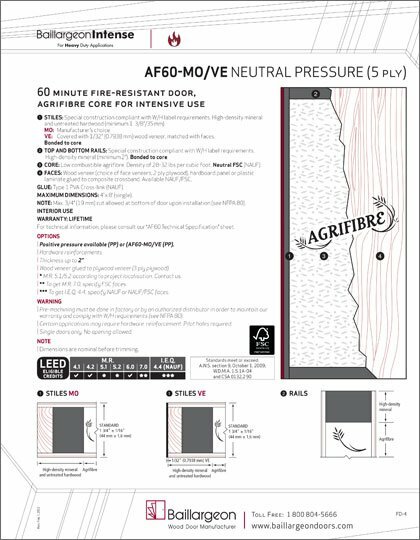 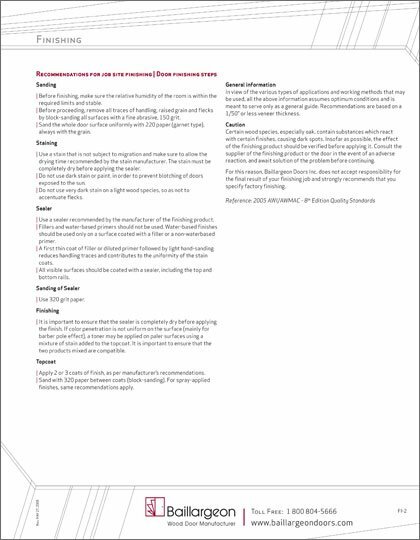 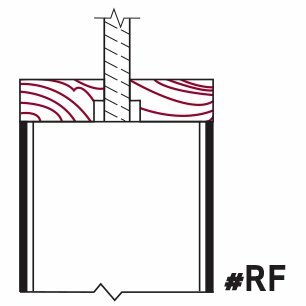 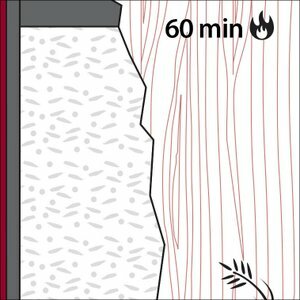 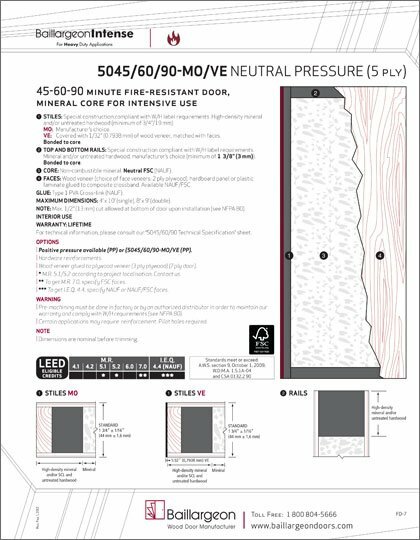 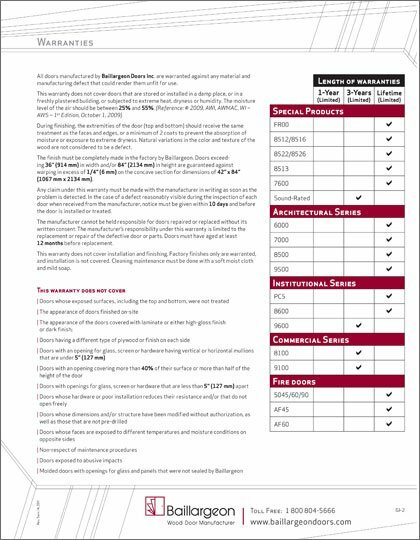 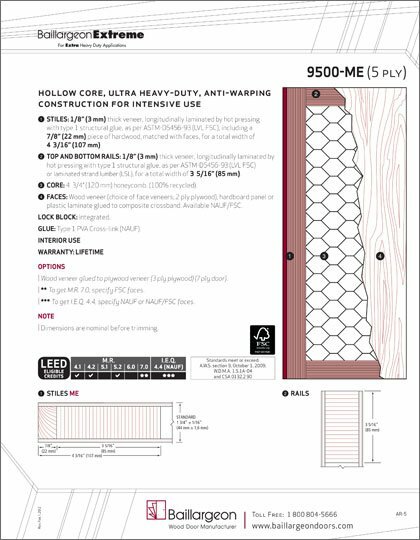 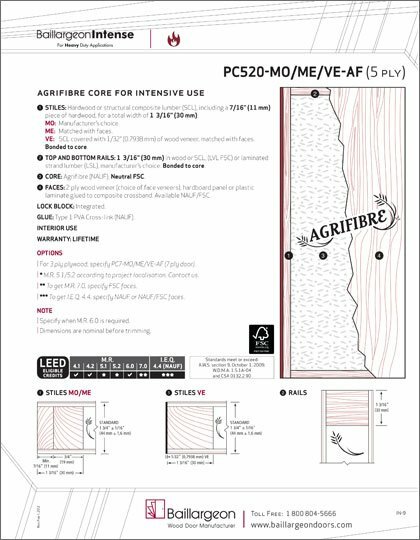 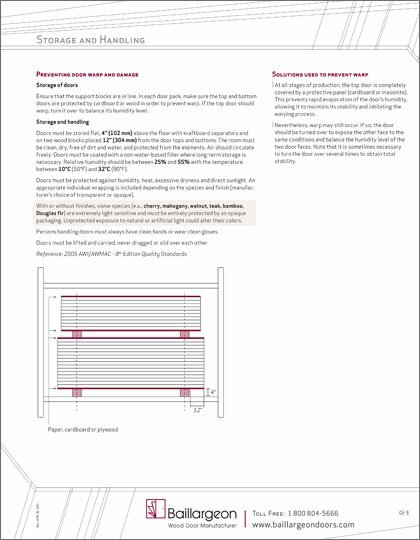 Fire rated cores available. 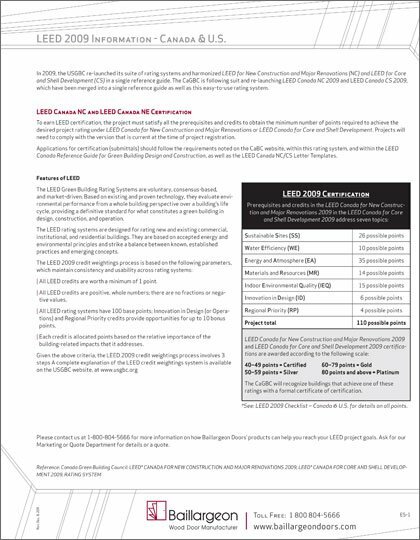 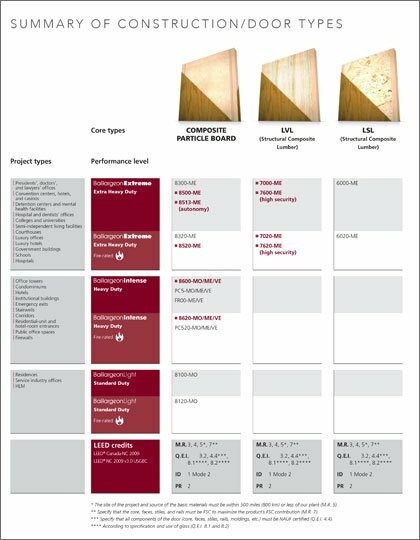 FSC Chain of Custody Certification and LEED credits for sustainable building and design needs. 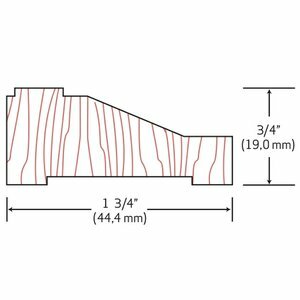 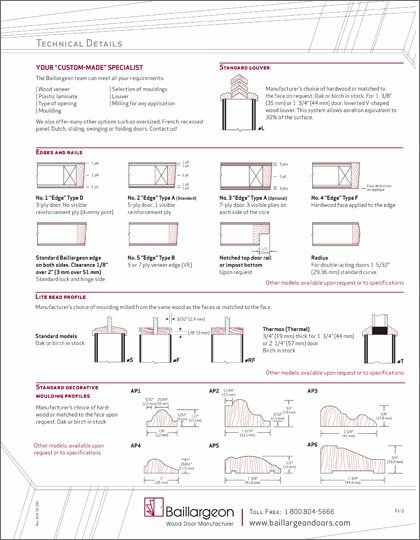 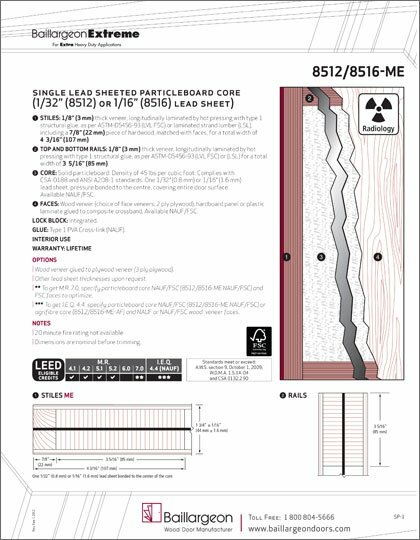 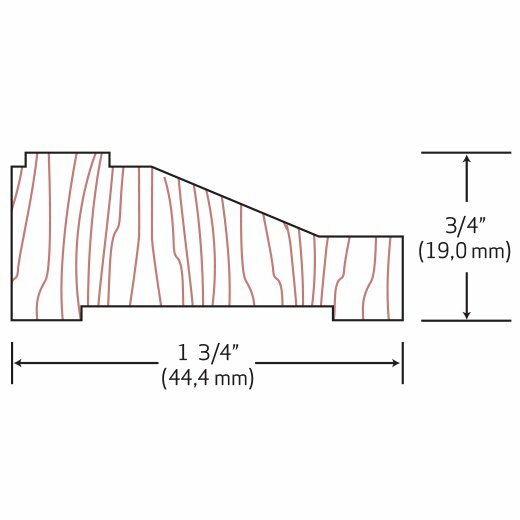 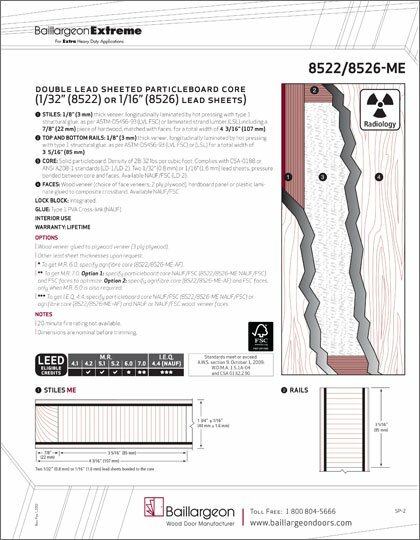 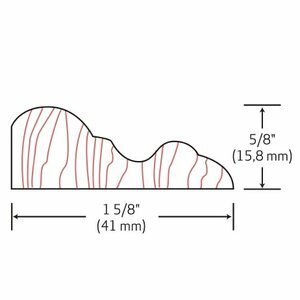 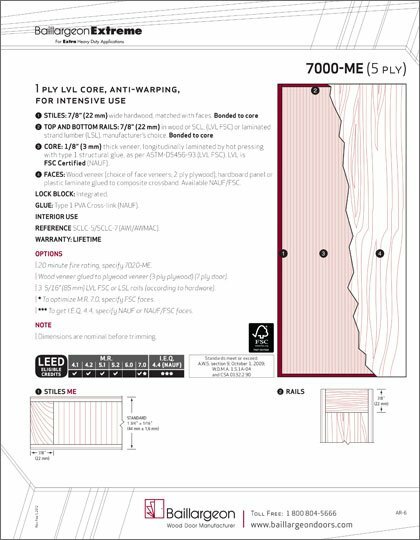 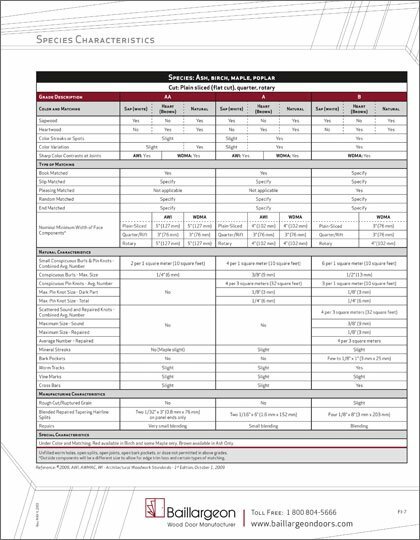 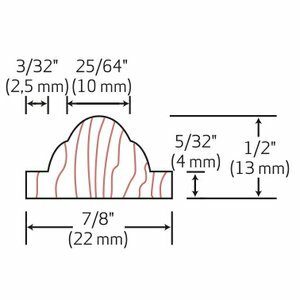 1 lead sheet, 1/32" or 1/16"
2 lead sheets, 1/32" or 1/16"
Custom finishing available: hand staining or water-based finish; custom stain or blend of basic colors. 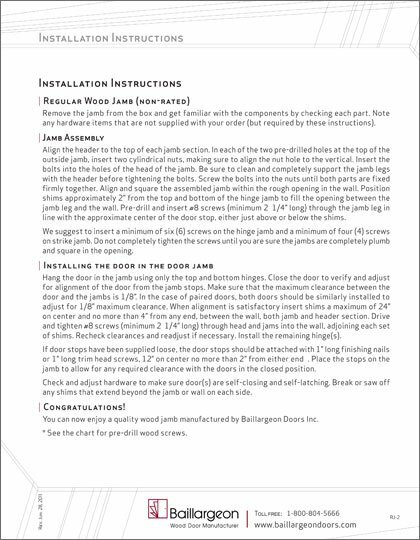 Environmentally friendly process. 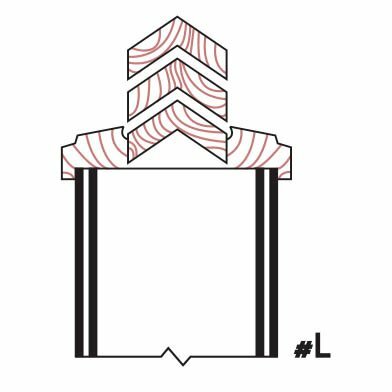 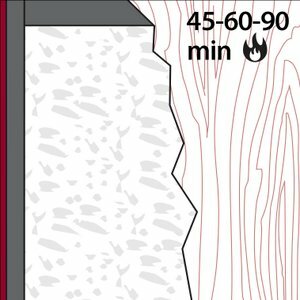 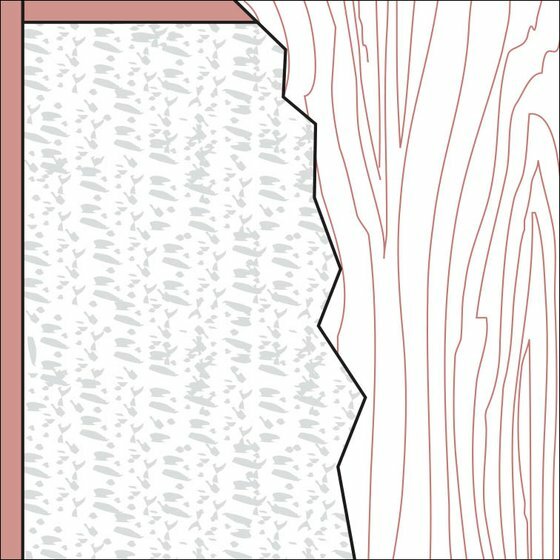 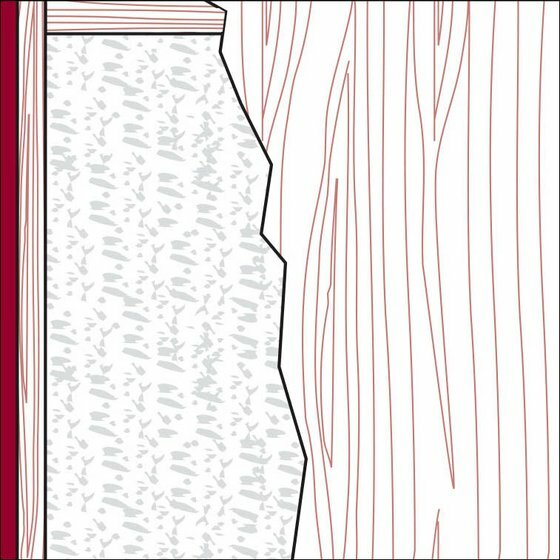 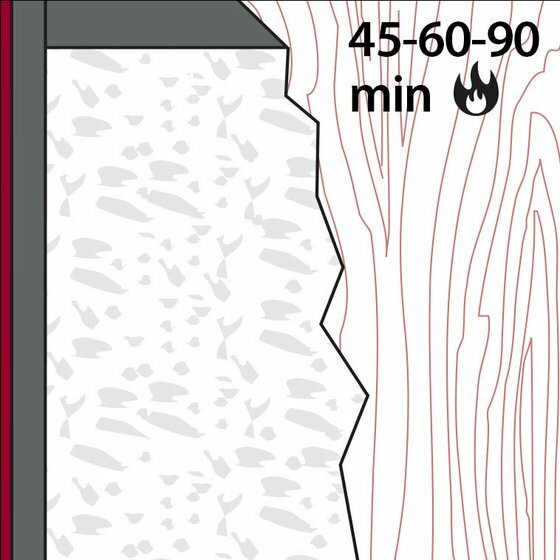 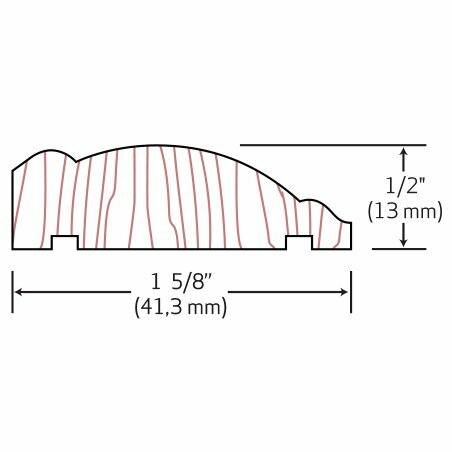 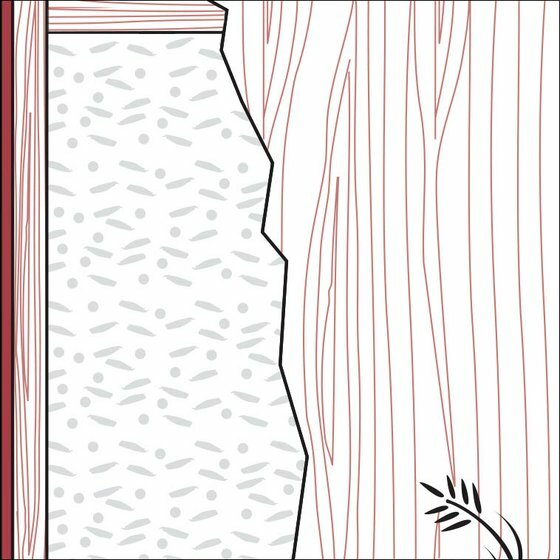 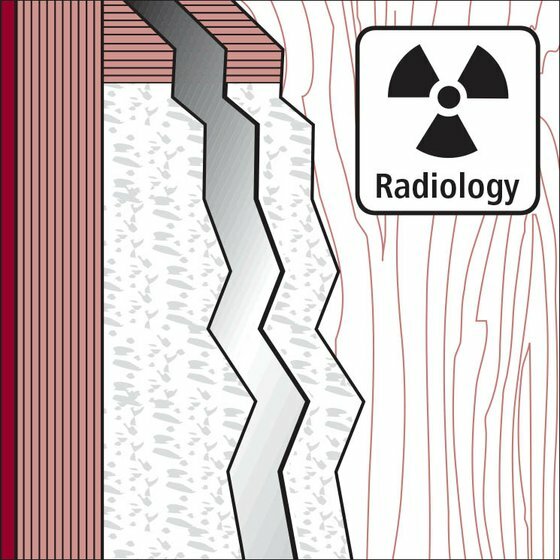 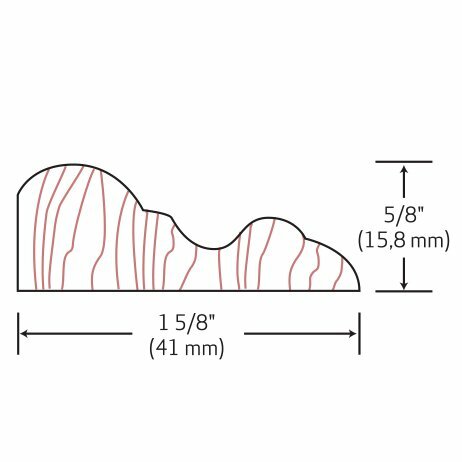 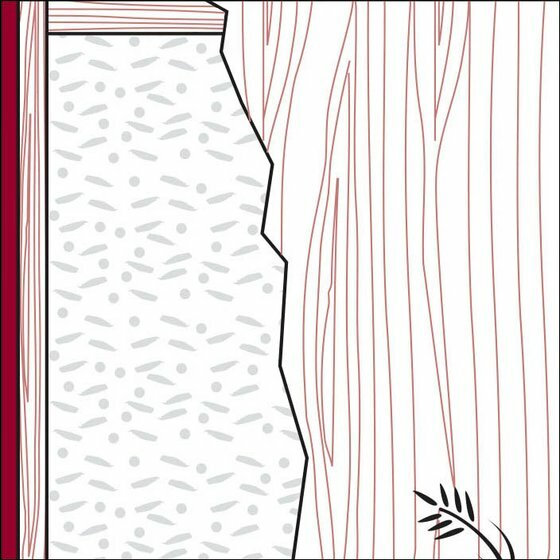 All finish options are shown on White Maple wood species for illustration purposes only. 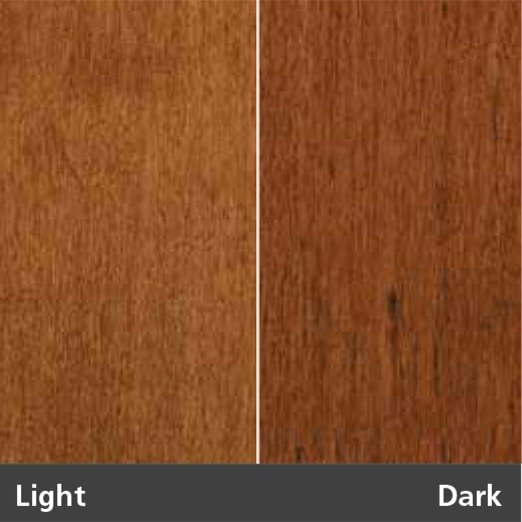 To ensure accuracy, please contact your representative for a physical sample. 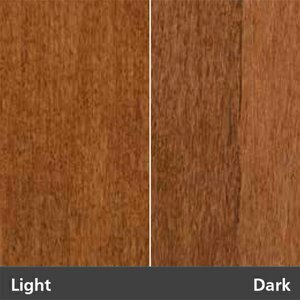 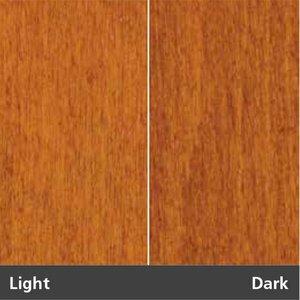 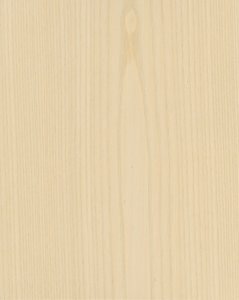 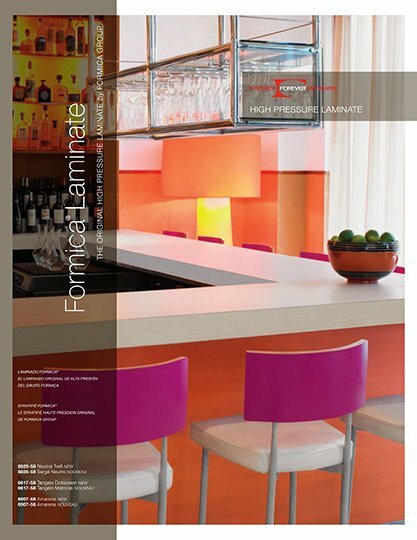 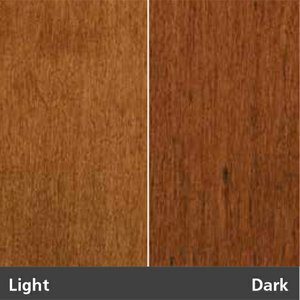 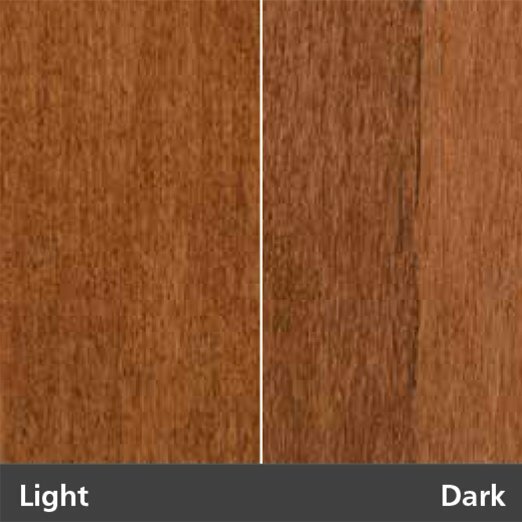 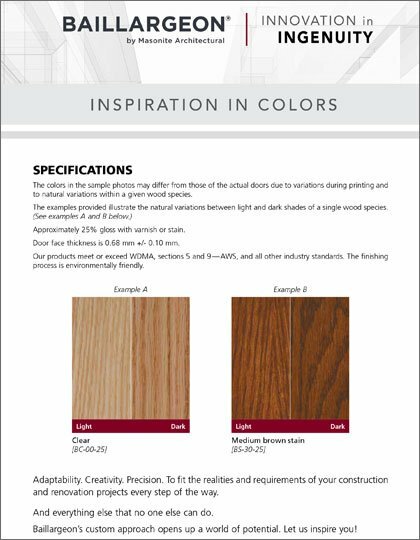 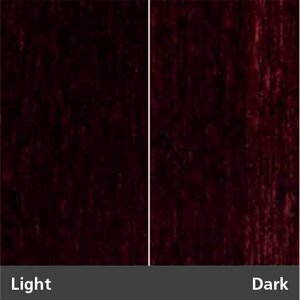 For additional wood species finish variations, view the Stain Finishes brochure in Downloads. 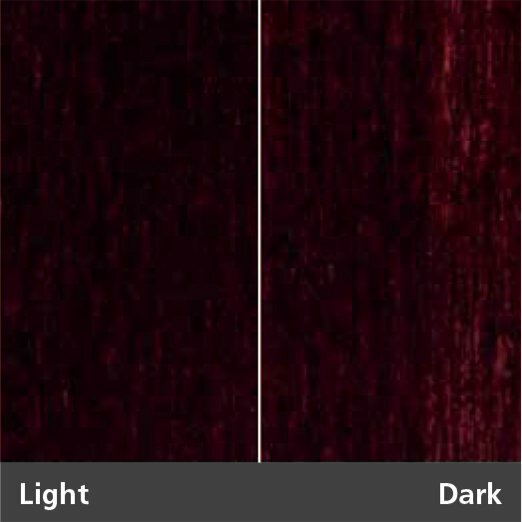 Colours are not exactly as shown due to technical limitations and monitor differences.